Artisanal producers are expected to find some relief in a $2 million agriculture and premium food state government fund designed to help grow the emerging industry. The program will include an Industry Development Plan for the artisanal agriculture and premium food sector in Victoria, a grants program, and biosecurity and industry support services tailored to the needs of the sector. Cloud9 cheese and wine producers Alan and Susan Deeble, and daughter Jacquie, said the fund, announced in the state budget, would be encouraging for small producers in the Macedon Ranges where a strong trend was emerging. “It’s not easy for a small family to run a business but there are a lot of people in the Macedon Ranges producing some great quality stuff,” Mr Deeble said. Ms Deeble said there were many areas where people might need relief to see their visions realised. For Cloud9 she said, despite producing on a much smaller scale, the Pipers Creek business must undergo the same industry checks and audits as a large producer, but with a significantly smaller budget to meet costs involved. “The costs of testing is huge and we only work in small batches so it takes a fair bit out of the profits,” she said. The family are strong supporters of regional producers with several local products showcased at their property. They believe in the positive flow-on effect of successful business in the region through tourism, supporting local jobs and growing small business. 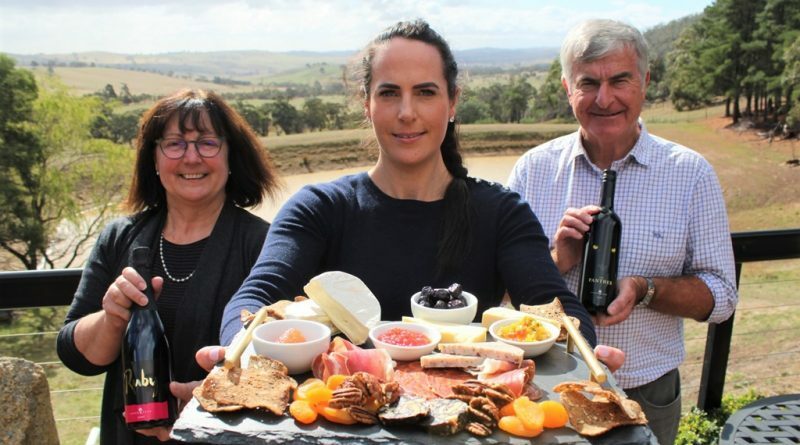 Minister for Agriculture Jaala Pulford said throughout June and July, there would be a series of forums with premium food producers and industry groups to survey the sector’s needs and identify opportunities for business growth, industry development and increased connectivity to services. 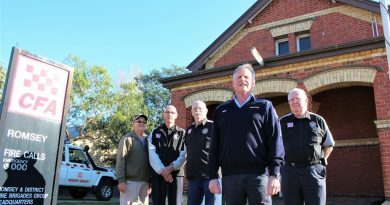 The forums will be held at nine locations across the state including Woodend, Bendigo, and Daylesford. 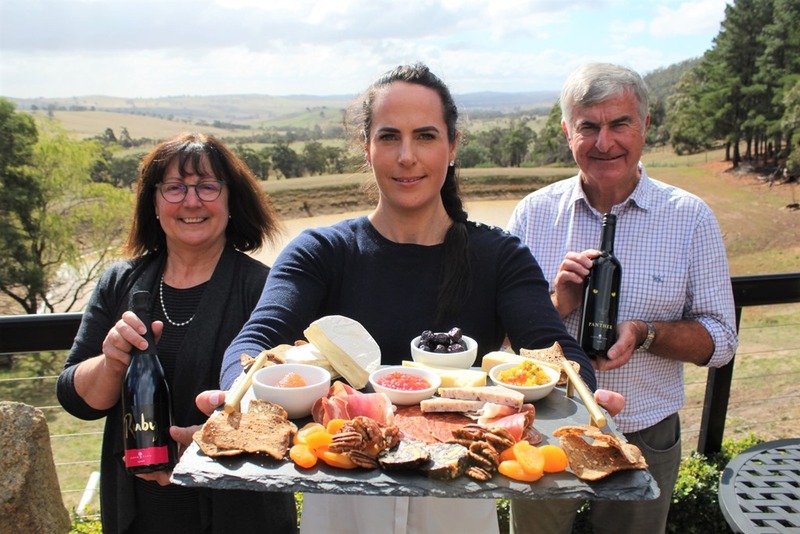 Launching the fund at Cloud9 last week, Macedon MP Mary-Anne Thomas said it was a “game-changer” for the Macedon Ranges where “we are spoilt for choice with some of the best producers”. 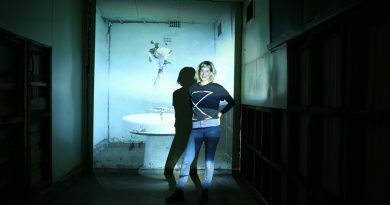 Georgie Mattingley is pictured with one of her installations at the old Ajax foundry in Kyneton.